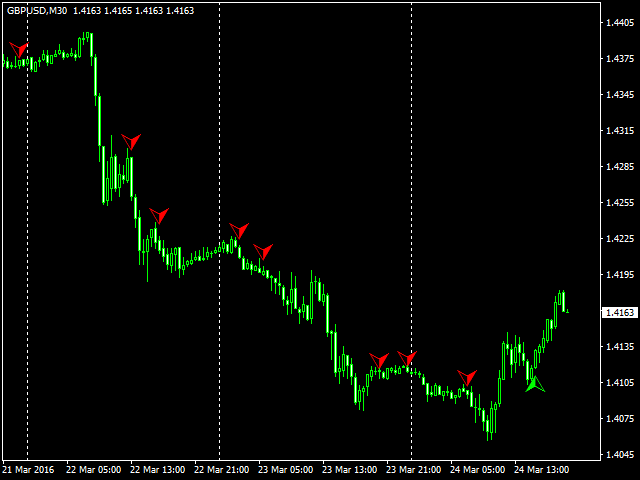 Scalping is a type of trading strategies, which aim to open a trade, take a few pips and exit the market. 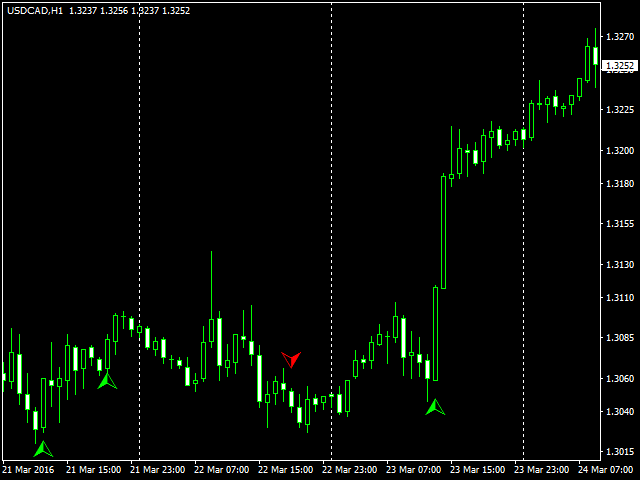 The main problem with the use of this strategy is choosing the right point to enter the market. 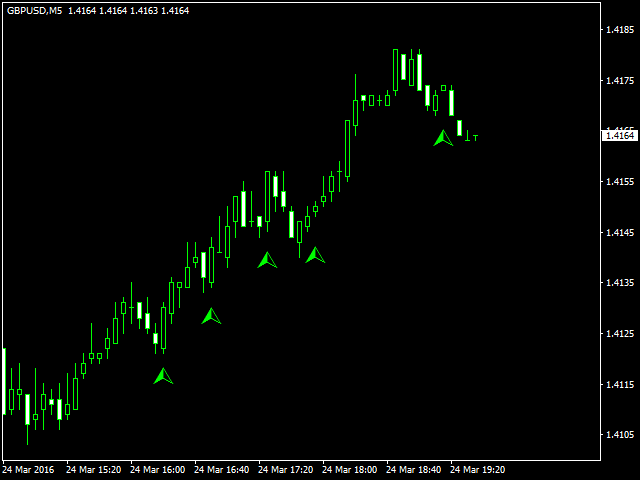 Thus, the purpose of this indicator is to help traders who use scalping strategies to correctly enter the market. 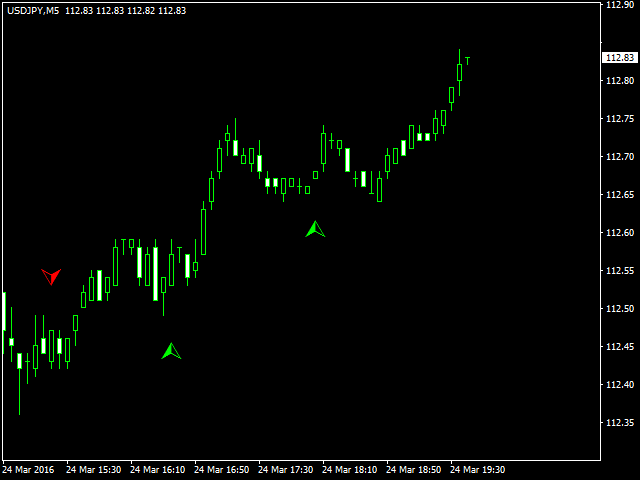 The indicator operation principle differs significantly from trend indicators, the purpose of which is to determine the start of trend and inform the trader about it. 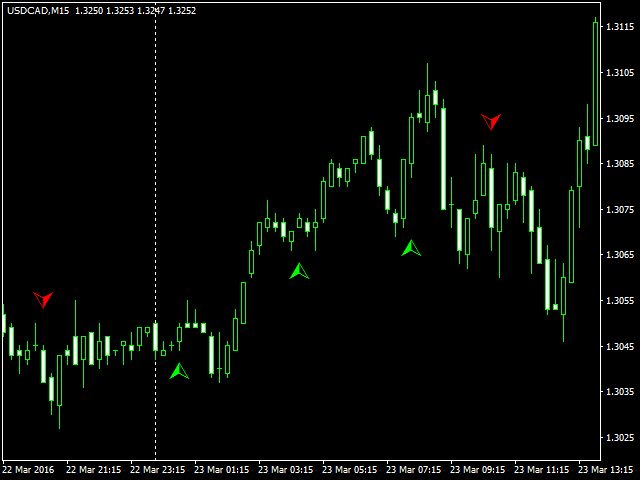 The system is based on the algorithms of some oscillators and my proper strategy. 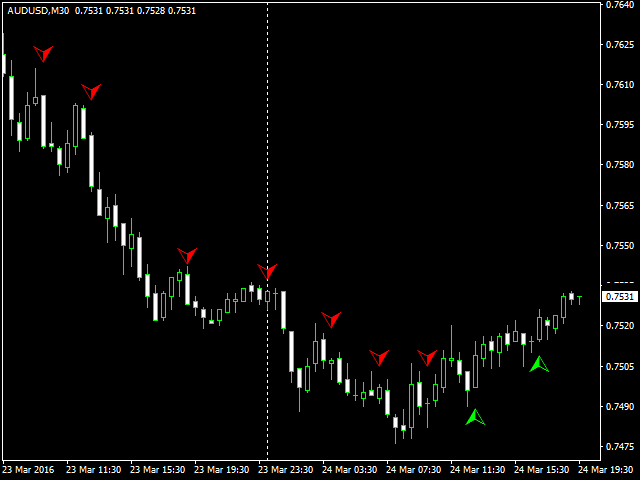 Scalper Help has nothing unnecessary, it only produces entry signals in the form of arrows. 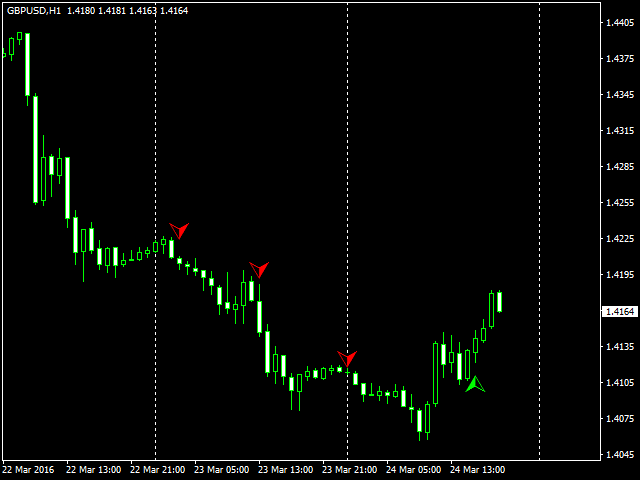 When an arrow appears, you should open a trade in the specified direction and hen either to set a Take Profit or to wait for the profit to reach the required value, it depends on your strategy. 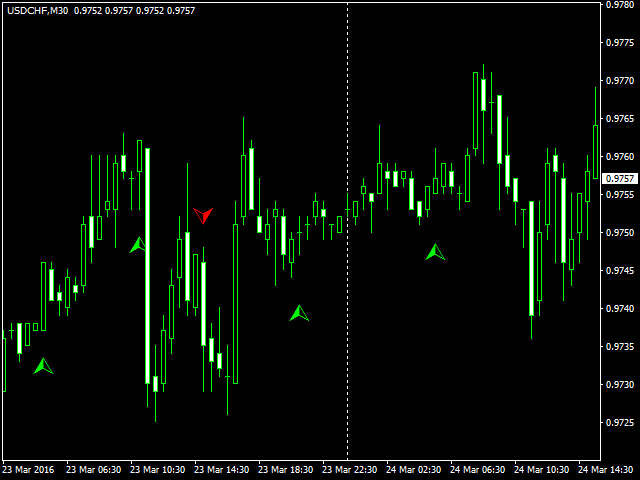 The indicator has a flexible system of parameters, so any trader can configure it to meet specific needs. 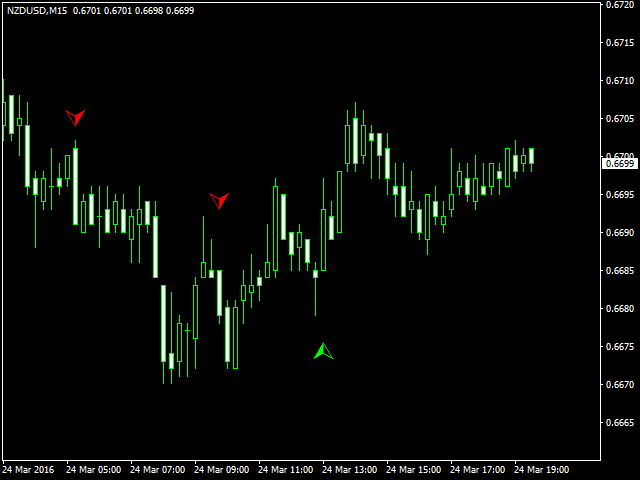 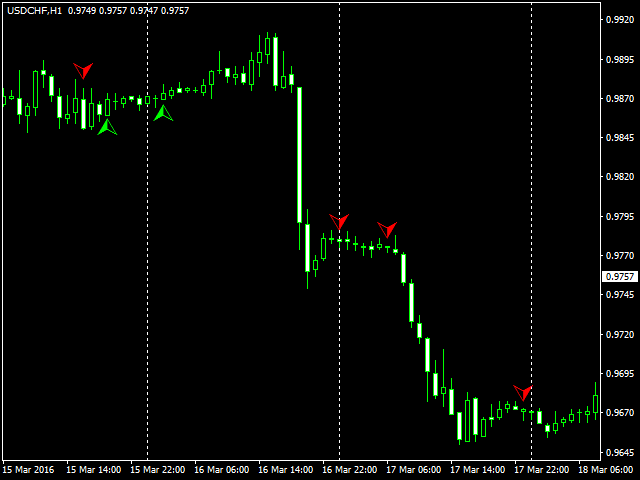 Recommended timeframes for indicator use: M5 - H4.